When Amazon launched Amazon Echo, its first smart speaker ever, it took the world by storm and created a new product category. Two years later we have a plethora of smart speakers to choose from, with every big name company now getting into the game. The impact was big enough to make Google acknowledge Amazon’s initiative and bring its own take on it, the Google Home. Since Amazon Echo was launched back in 2015, the company has increased its smart speaker product portfolio by launching Echo Show, Echo Dot, Echo Spot, and Echo Plus. 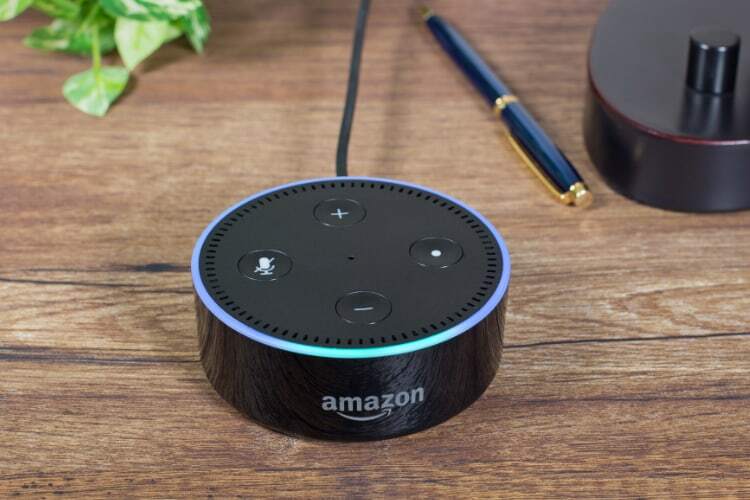 In a press release published by Amazon, the company said that 2017’s festive season saw millions of Amazon Echo devices sold, with Echo Dot becoming the best-selling product in any category. I am not surprised by the success of Amazon Echo Dot, considering that it’s the cheapest in the Amazon Echo product lineup. That being said, I was surprised to learn that the Echo Dot became the best-selling product from any manufacturer in any category. That means that Amazon Echo Dot sold more than smartphones, gaming consoles, and every other consumer-centric product on Amazon, which is a huge win for the Amazon. Amazon has seen a huge success in this category, dominating the scene alongside Google, which is yet to bring Google Home to markets such as India, where Amazon has a head-start. 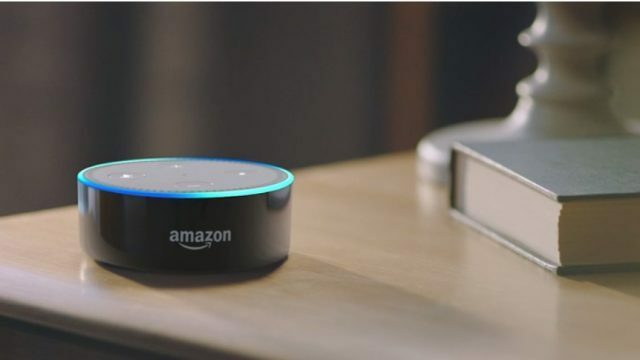 Amazon launched Echo products in India in October 2017, and the Echo Dot is an easy purchase at just over Rs 3,000. Having used the Echo Dot and the Amazon Fire TV Stick, I must say I’m loving the convenience comes with integration between both devices. Do share with us your views on Amazon Echo products by dropping them down in the comments section below.